So you just got a new satellite radio and it sounds awful? Way back in the last decade, satellite radios were able to push out a solid watt (or more) of FM signals. The problem was it pushed the signal not just to the radio in your car, but in others that were riding alongside you. The FCC didn’t like that and severely limited the amount of power the internal FM transmitters could push out. Unfortunately in many cases, it’s insufficient and a lot of people return their Sirius or XM radios because the old car radio sounded so much better. Be sure to buy one that is rated to push at least one watt or your signal may not be a lot better than without the transmitter. These are also handy for transmitting your satellite radio within your home. A watt will transmit up to 50 feet as long as there aren’t many walls to go through. They can be found for less, but the output is going to be less than a watt and likely no better than what you may already be getting. 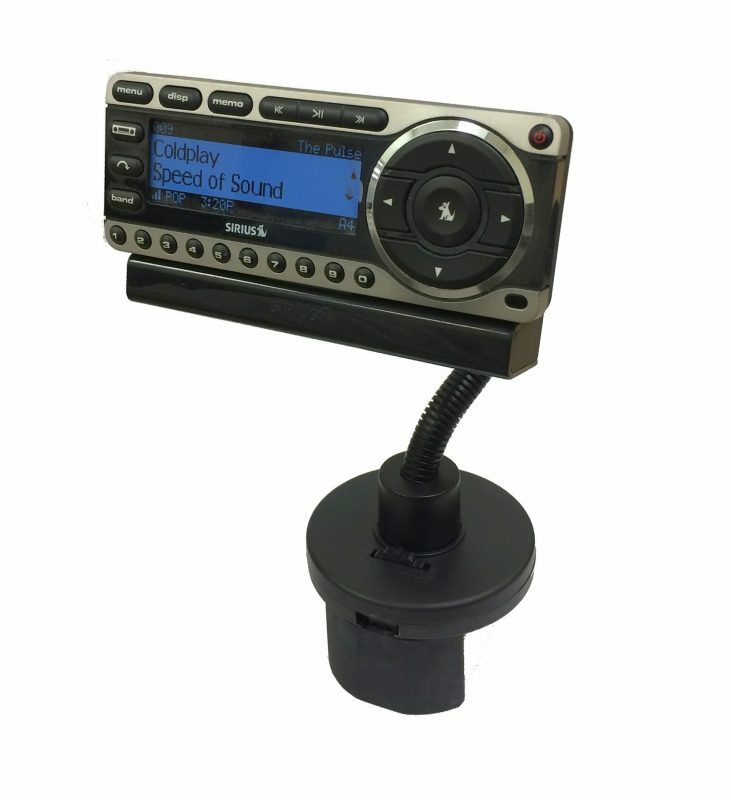 The JETech FM Transmitter is an excellent DC powered option for transmitting within your car. This transmitter has a few features that aren’t found in others. The transmitter is DC powered and comes with a second outlet to plug your phone or GPS into. I haven’t seen that on other transmitters and that’s what makes this one stand out from the others. It also features a digital display versus the manual switch found on many others. One other point worth checking is the frequencies that are available on your radio dial that does not have a radio station already transmitting to it. Most good transmitters will offer a variety of frequencies to use and will tell you up front. Here in the New York area, unused frequencies are difficult to find. There are a few at the top of the FM range. When transmitting to an already used frequency, you will get mixed results. One watt competing with 50,000 watts is a losing battle so be sure it’s a vacant frequency before tuning the transmitter. For newer radios, there are kits available that are called the FMDA25 that will hardwire your satellite radio into the antenna port of your car radio. These are excellent and provide flawless reception. The drawback of the FMDA25 is that you need to be sure that satellite radio is all that you will use. Unless your factory installed radio has a dual antenna port, you will render your car’s factory over the air (OTA) antenna useless. Some people prefer that, but if you want local news, you may need to rethink use of this hardwire solution. Also worth noting, if you only have a single power source in your car, consider the purchase of a handy DC splitter. These splitters plug into your accessory outlet and will permit you to power multiple devices. It’s like having 2-3 outlets in place. Just be sure that your car’s amp rating is not exceeded or you will blow a fuse and these can be painful to replace.